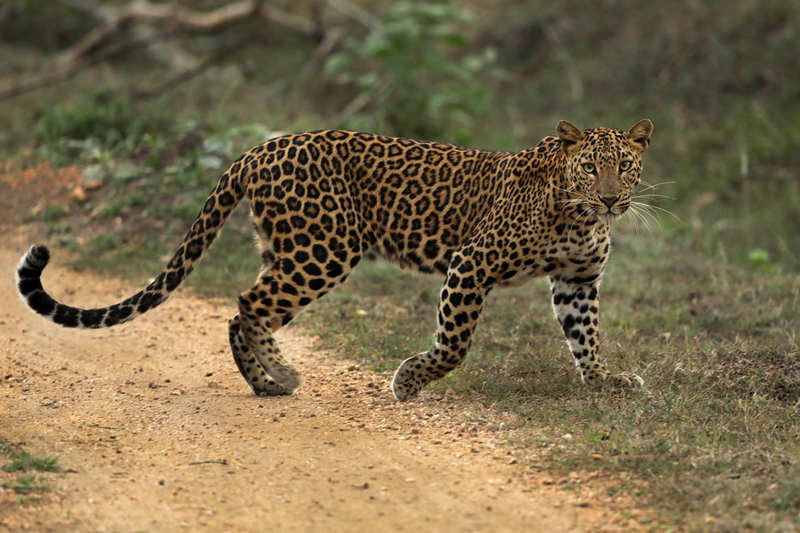 The magical forests of Kabini are a happy retreat for Leopard lovers. 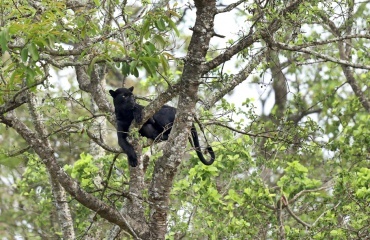 If lucky enough one can even sight the elusive Melanistic Leopard. 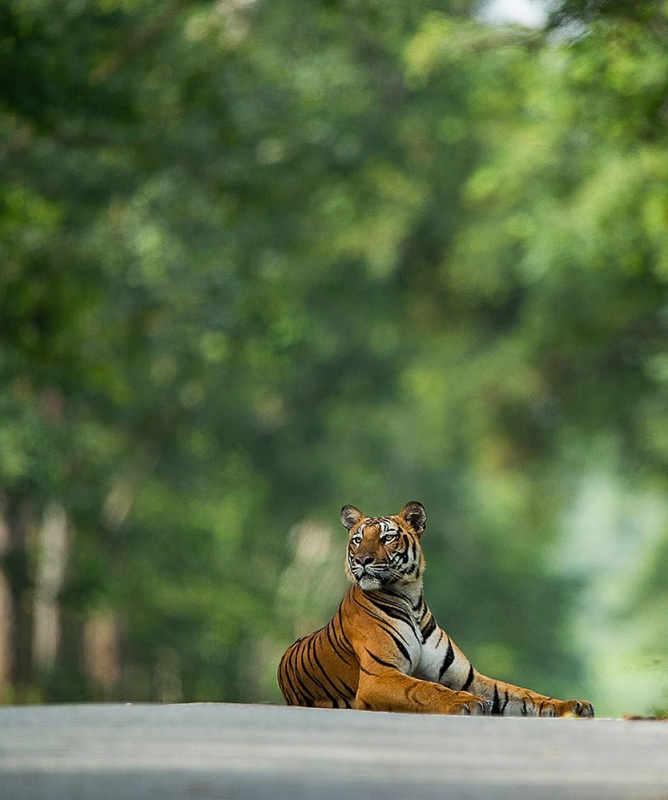 The Kabini National Park derives its name from river Kabini, which meanders joyfully through the southern reaches of Karnataka. 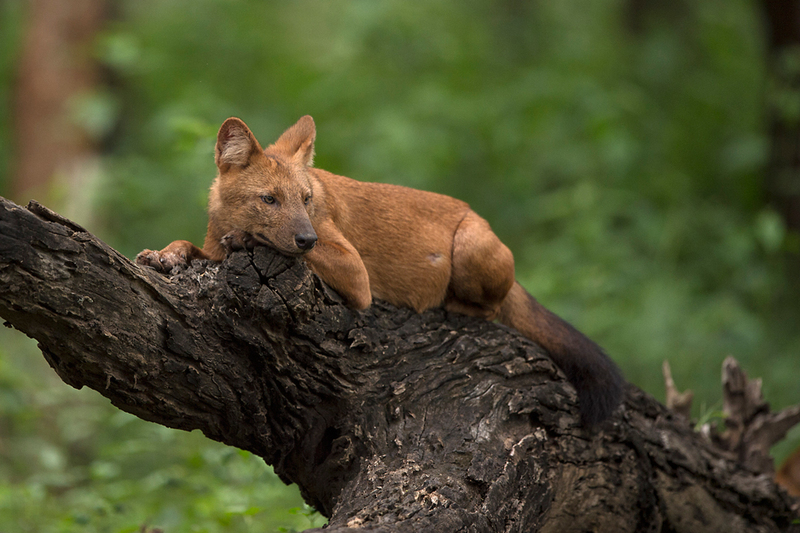 This forest has a two-fold attraction – the beautiful Kabini River itself and the thick, diverse forest. 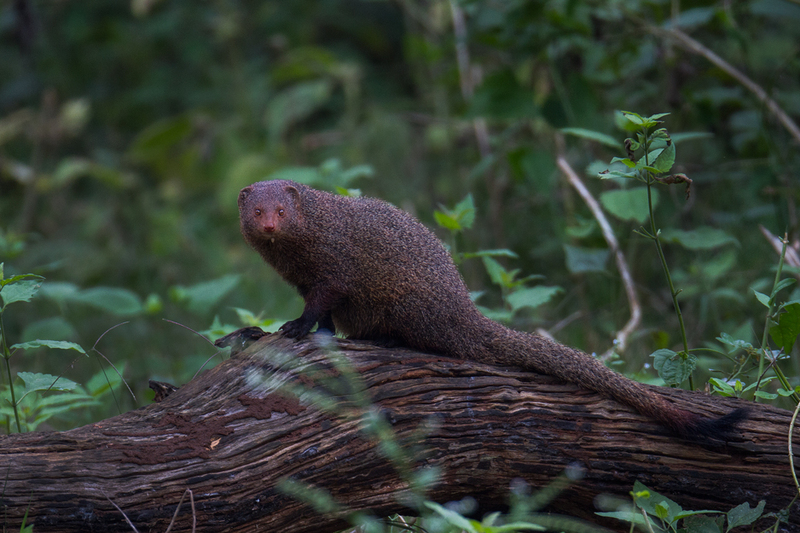 The Kabini River is best explored on a boat, as you are sure to see countless Spotted Deer, Sambar, Bisons and of course, herds of Elephants crossing the river. Crocodiles and Otters are quite common as are birds like the Pied Kingfisher, Osprey, Black-necked Stork, Grey-headed Fish Eagle, River Terns and Painted Storks. 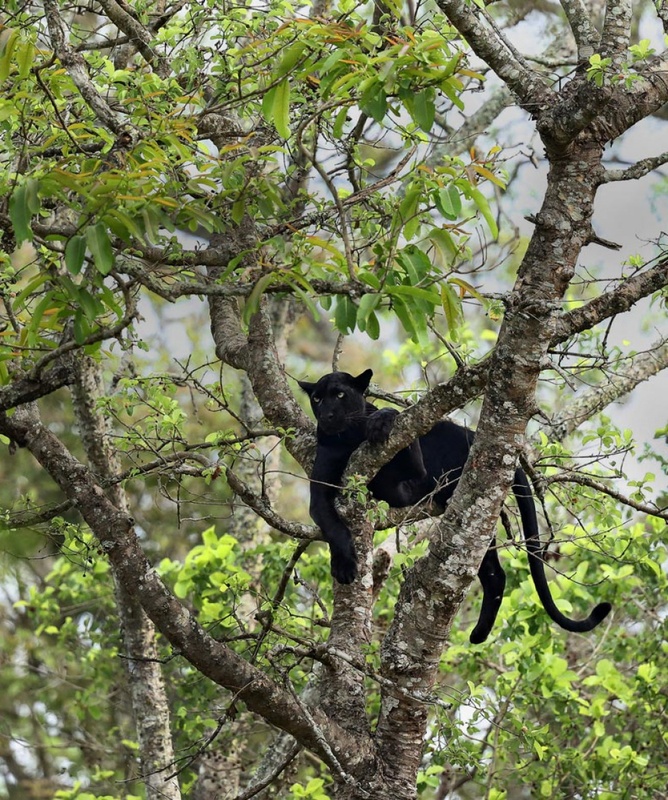 Of course, if you are lucky, you may even see the biggest attraction of this jungle – the Black Panther coming to the river for a drink or stalking in the lush green grass, waiting for the correct moment to pounce upon its prey! So, keep your binoculars focused and cameras ready for that PERFECT SHOT!! The jeep ride is equally exciting! 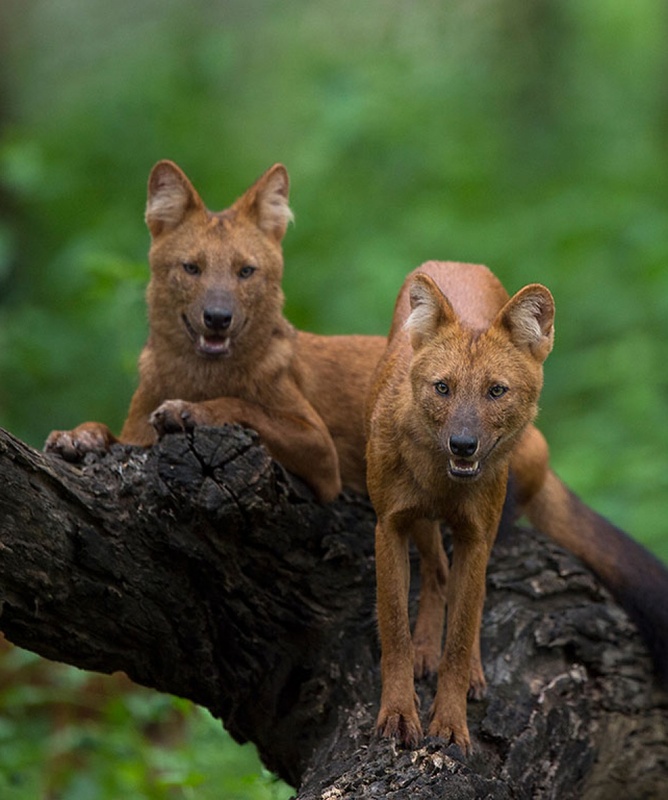 Be prepared to feast your eyes upon packs of Dhole or Wild Dogs hunt down their prey. These animals are indeed very ruthless… they hunt only in packs and start eating their prey even before killing it completely. But, well that’s the law of nature…! Keep your fingers crossed and you may perhaps spot a Leopard sitting on a tree with its tail dangling right above your jeep. 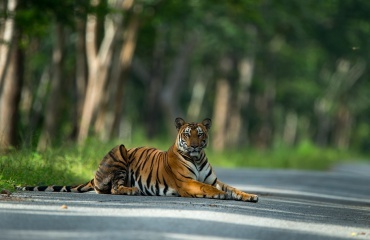 One of the best places in India to see the Black Panther, Kabini also harbours a healthy population of the Royal Bengal Tiger. 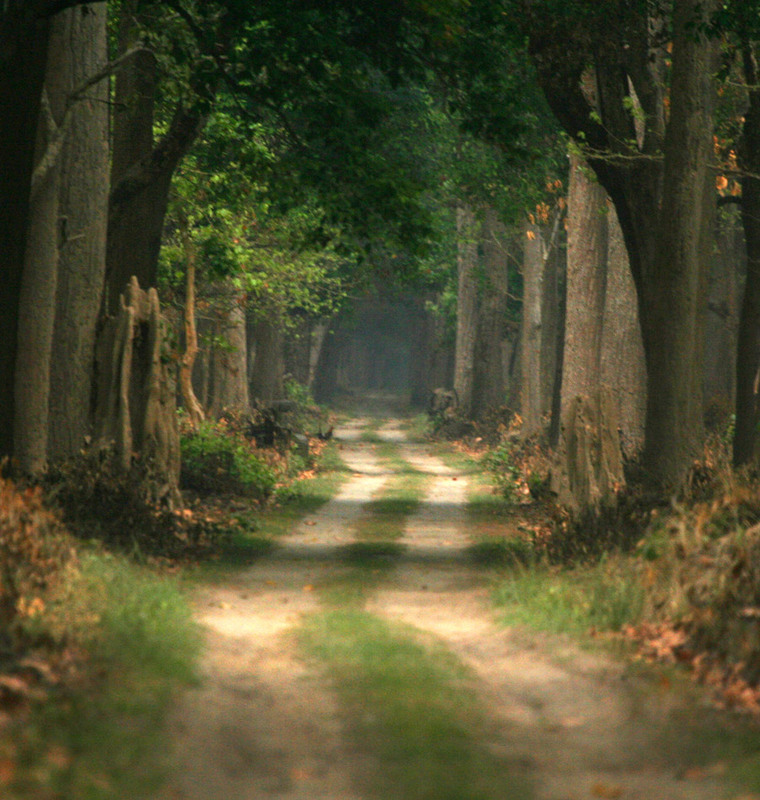 The Nagarhole National Park, which runs contiguous with Kabini, has the largest population of the Asiatic Elephants in the world. 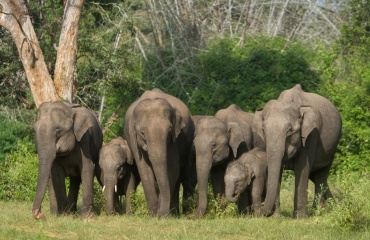 During summers, people flock in great numbers to see thousands of these pachyderms grazing along the banks of the Kabini! Pune to Pune Journey by Volvo Bus. Stay in Three Star Property for 3 Nights. 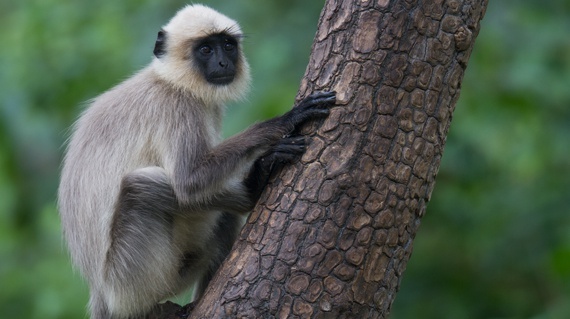 3 Open Gypsy Safaris in National Park. 1 Boat Safari at Kabini National Park. 1 Boat Safari at Ranganthittu Bird Sanctuary. Bottled Water During Travel and Resort. Board the bus from Pune at 18:30 hrs. Overnight travel to Mysore. Upon arrival in Mysore by 11:05 hrs, we commence our journey to Kabini by road. En route enjoy glimpses of rural Karnataka. 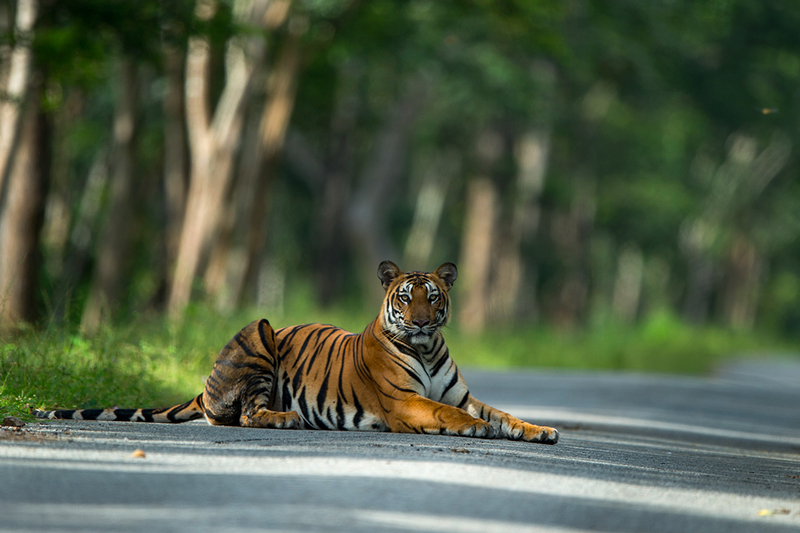 Reach Kabini where you will be put up in a well-known lodge which is famous for its grandeur witnessed through its colonial architecture. 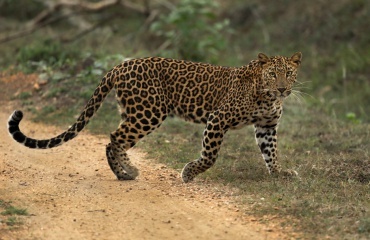 We start with our first encounter with the Leopard through our first boat ride along the forest. An overnight stay at the lodge with various recreational activities like film/slide shows. 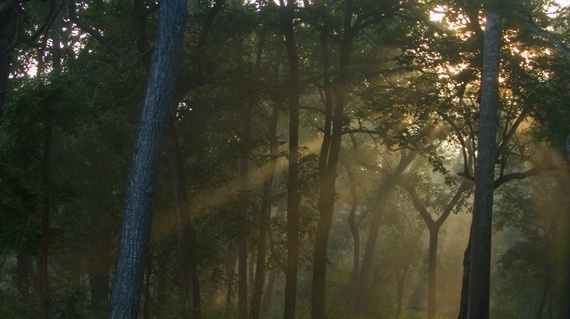 Morning and evening safaris at Kabini in search of Leopards, Wild Elephants amidst the semi evergreen and moist deciduous forest which makes it an apt living environment for various birds as well. 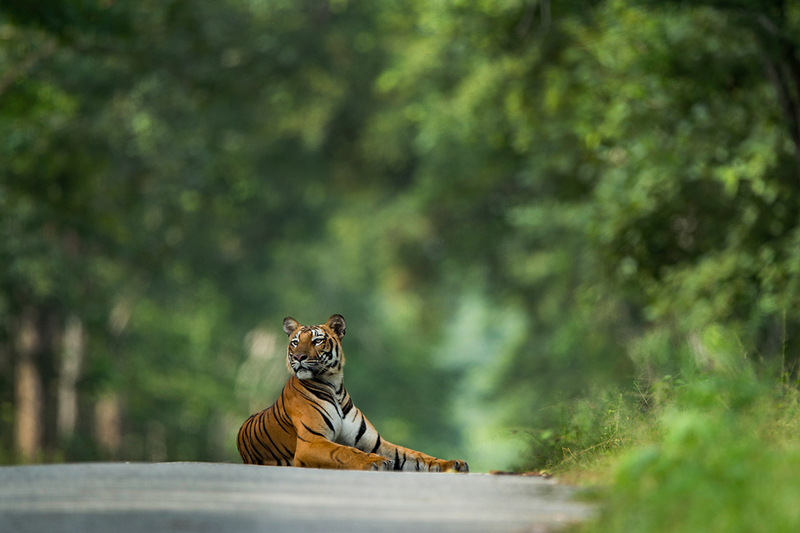 Begin with an early morning safari at Kabini. Return back to the lodge, pack up and depart for Mysore. On reaching Mysore we visit the Mysore Palace. Overnight stay at Mysore in a comfortable hotel. We travel to Ranganthittu Bird Sanctuary to explore the nesting and roosting of many water-birds. Drive back to Mysore by lunch time. Post lunch board Mysore-Pune Volvo at 13:30 hrs. Reach Pune by 06:30 hrs. This marks the end of a remarkable journey. 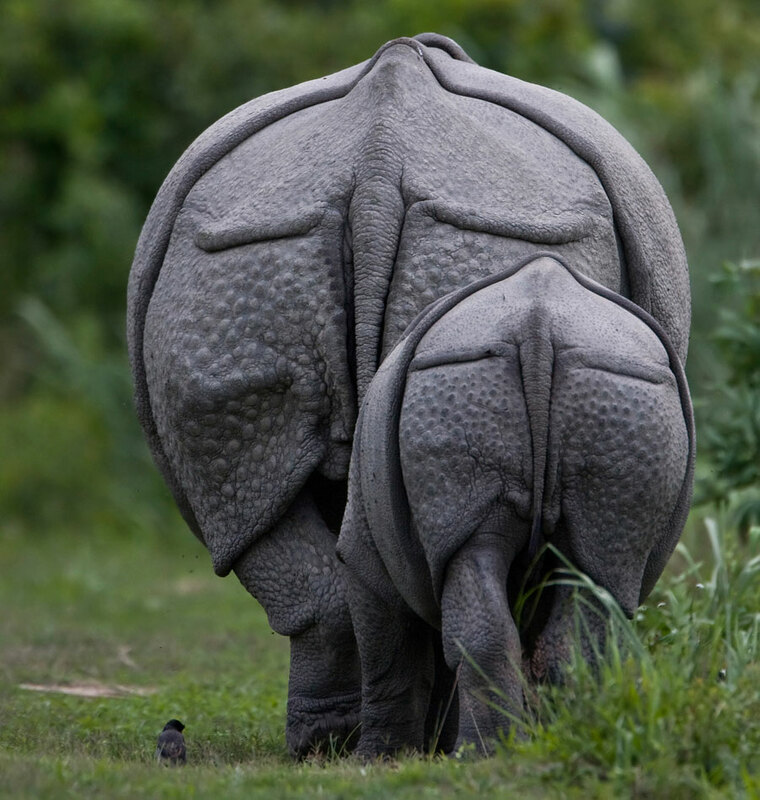 What to expect when in Kabini? 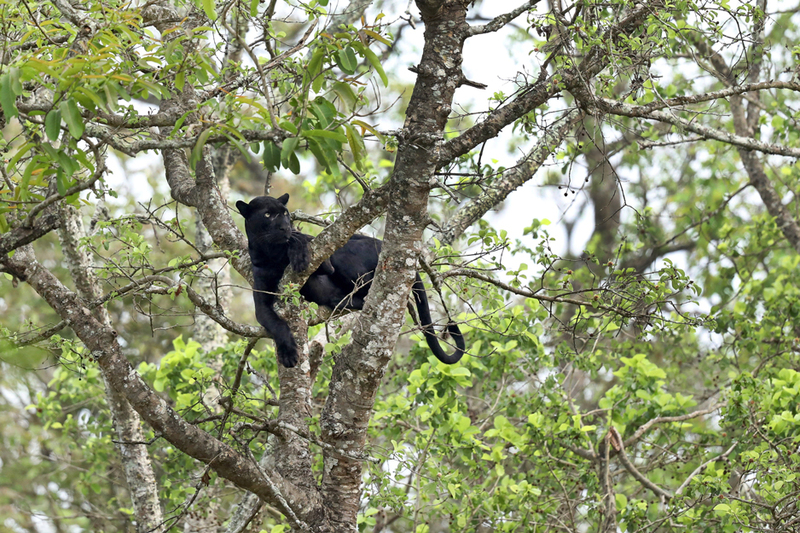 Although one needs to be lucky to spot it, Kabini is known for its Black Panther. It is also home to other wildlife like Tigers, Leopards, Indian Gaurs, Elephants, Spotted Deer etc. A coracle ride on the river is a highlight of the trip. 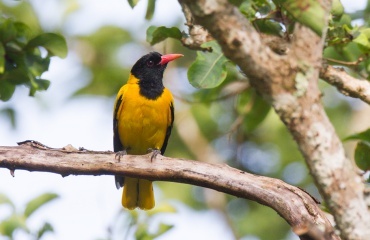 Avifauna is found in abundance, birds like the great Nilgiri Wood Pigeon, Indian Pitta, Malabar Grey Hornbills etc can be found here. How is the climate in Kabini? Temperatures in summers are quiet hot with temperature going upto 35 degree Celsius and in winters are comfortable with minimum being around 12 – 13 degrees Celsius. The jungle can be visited by anybody who is fond of wildlife or is a first timer. It is apt for anybody who wishes to experience this journey. 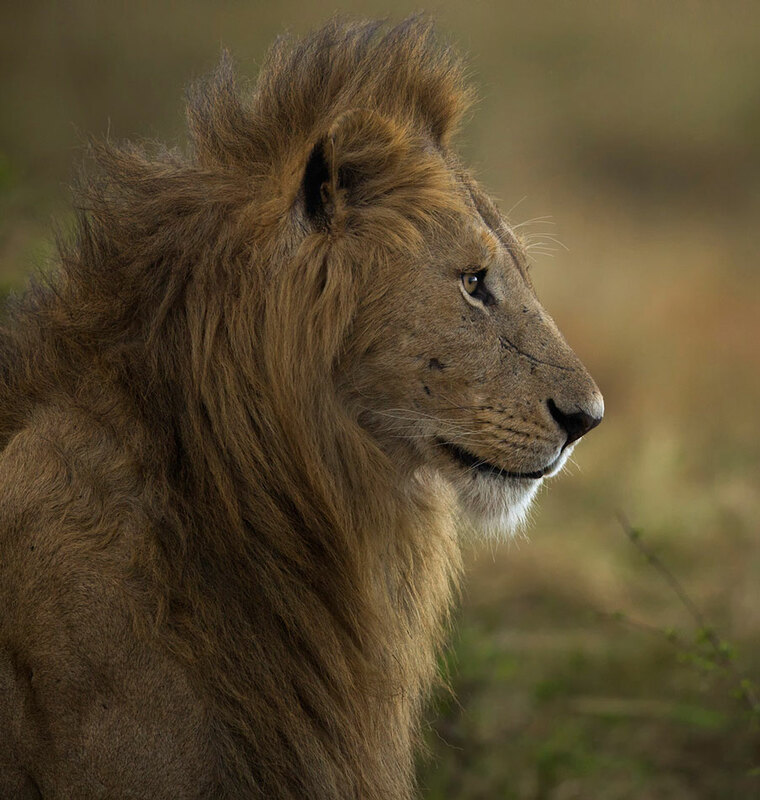 Children of any age group, accompanied by adults can be a part of the safaris. For a detailed inquiry you can always ask our experts for advice.